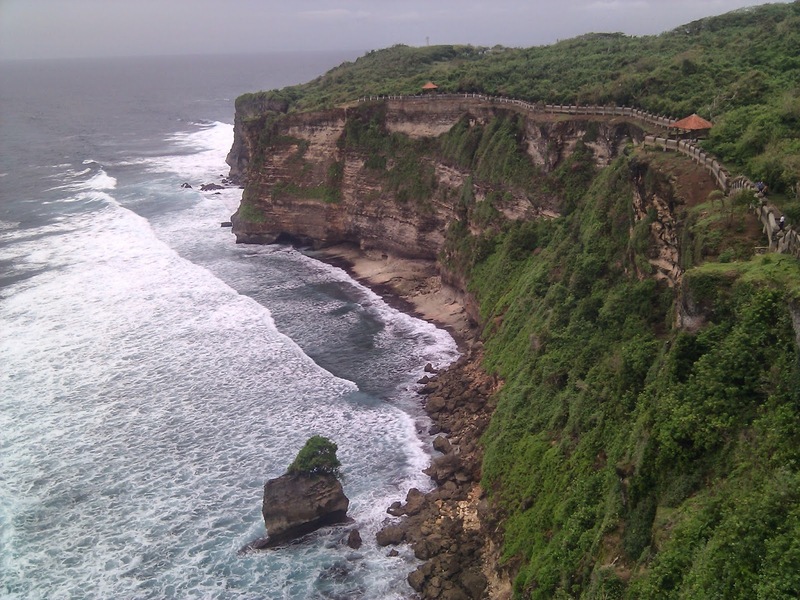 Bali is the island which is also a province in Indonesia has became the barometer of tourism in this country. The largest business in this area tourism. 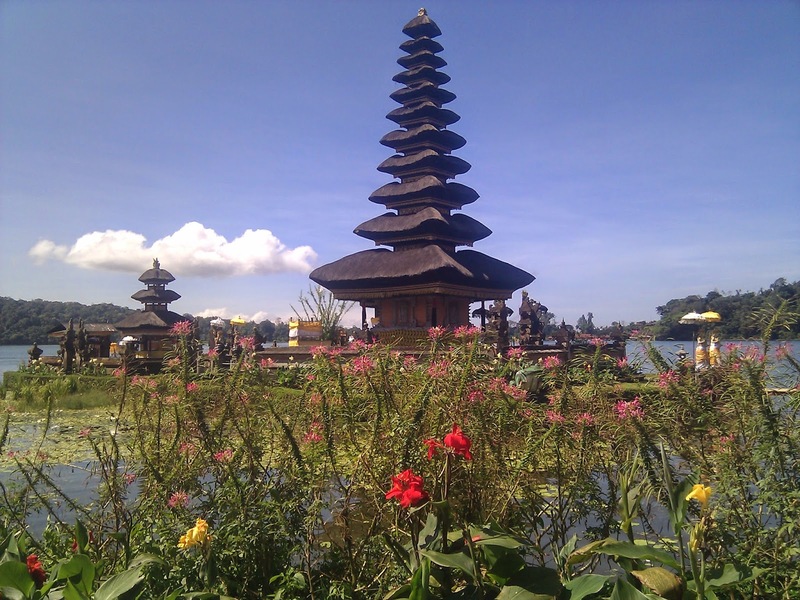 Bali consist of 8 regency and one municipality. 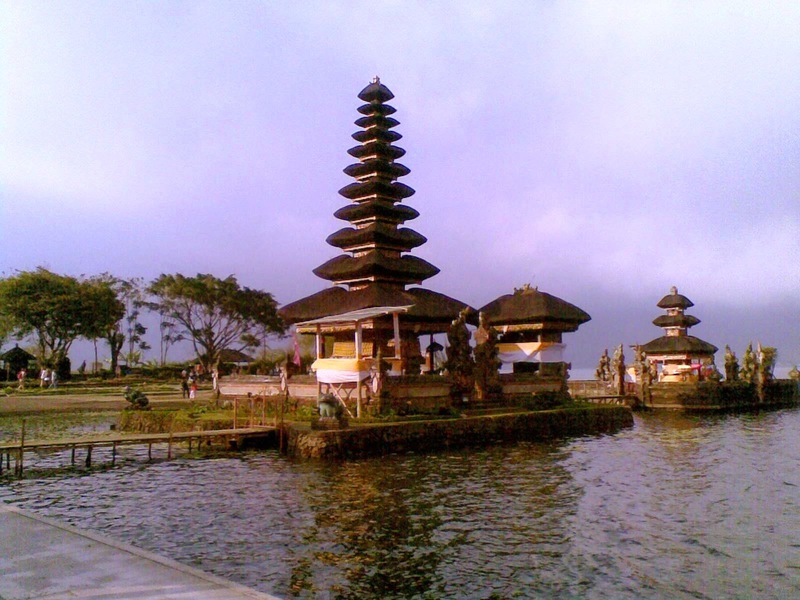 Denpasar is the capital city of Bali province. The eight other regencies mostly spread out along the coast and one around the center. Bangli regency is the one around the center that has no beach. There are so many tourism object on this island which are mostly culture and nature. 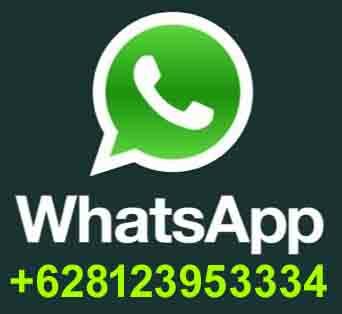 * Badung : * Beach (good for surfing or water sport ), such as ; Kuta, Seminyak, Canggu, Padang-padang, Bingin, Dream Land, Jimbaran, Nusadua etc. * Denpasar : * Sanur Beach ( good for swimming and relaxing), Museum Bali, Kumbasari market, Bajra Sandi monument, city tour. *Tabanan : * Beach and temple : Tanah Lot, Yeh Gangga, Soka beach etc. 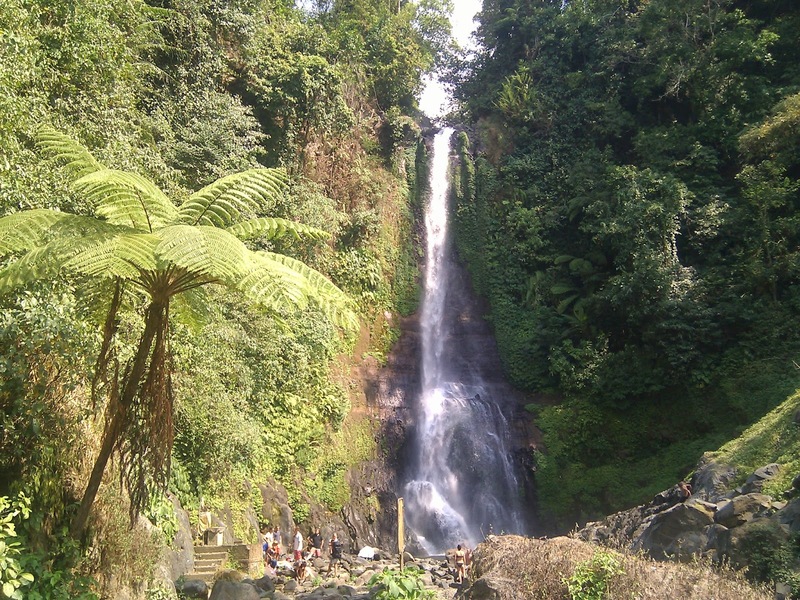 * Mountain, forest, and Lake, such as ; Batukaru, Bedugul, Alas kedaton (monkey forest), Beratan lake, etc. 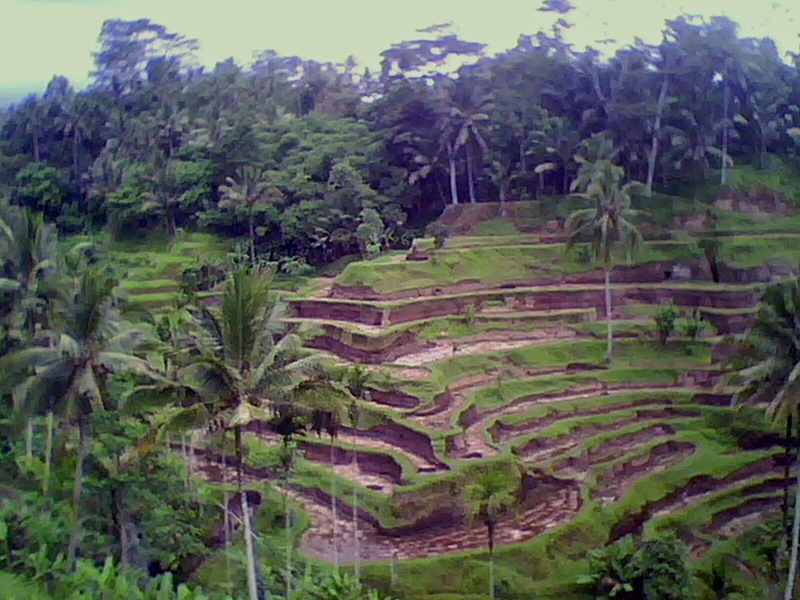 * Rice field and hot spring, such as ; Jati luwih, Angseri etc. 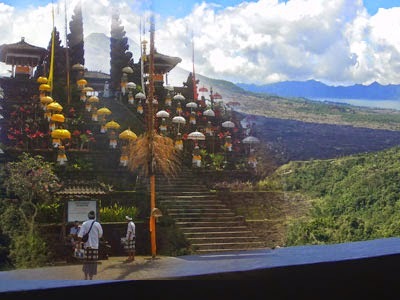 * Gianyar : * Traditional art villages such as : Batubulan ( fabric and stone carfing), Celuk (silver and gold), Mas and Kemenuh (wood carving), Ubud (painting, museum and dance), etc. 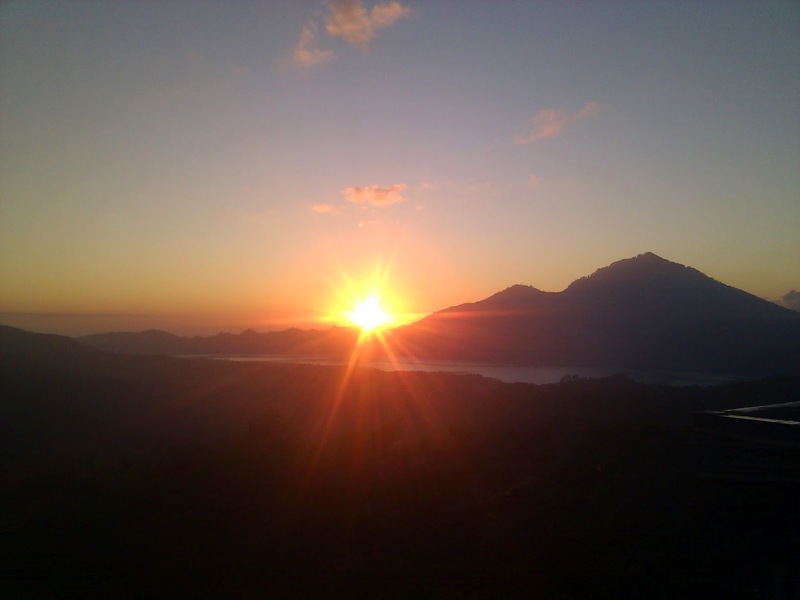 * Bangli : * Mountain and Lake such as ; Kintamani ; Batur volcano and lake, Abang, Penulsan etc. * Klungkung : * Nusa Lembongan Island ( good for snorkeling and diving), Kusamba bech, Bat cave temple and Kerta Gosa ( court justice and museum). * Karangasem : * Beach ( good for Diving and snorkeling ) such as ; Padang bay, Candidasa, Virgin beach, Amed, Tulamben etc. 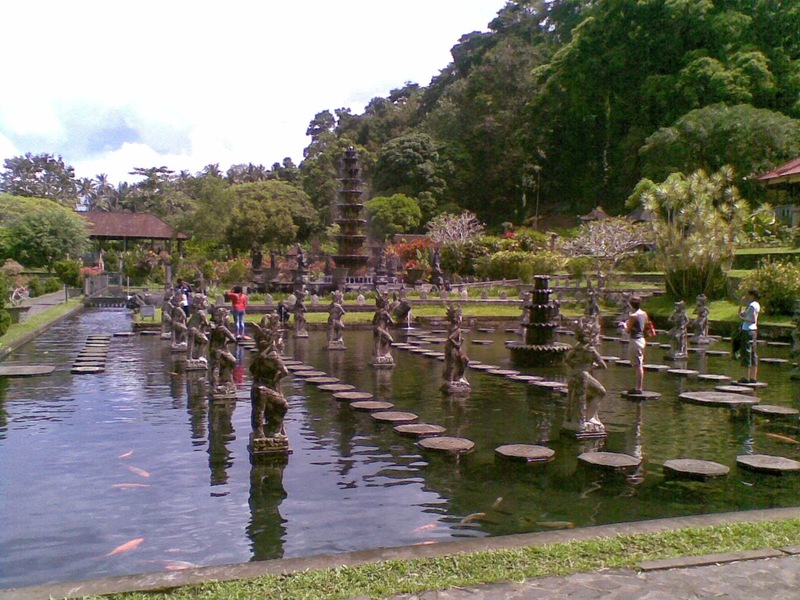 * Water palace : Tirta Gangga and Taman Ujung. * Buleleng : * Beach such as ; Lovina, Pemuteran, Tejakula, etc. * Negara : * Medewi beach, Rambut Siwi temple, National park, Gilimanuk harbor etc.